Family and friends of a young Maryland father gunned down two weeks ago lit candles Wednesday and walked from the scene of his death to the rec center where he played basketball to let the community know his spirit will never die. 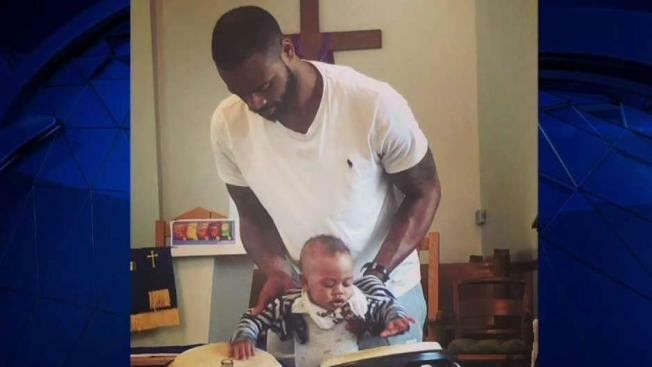 Lamont Adair Jr., 24, was the father of an 11-month-old boy, Makai. His second love was basketball, she said, and he was preparing to move to China to play professionally. 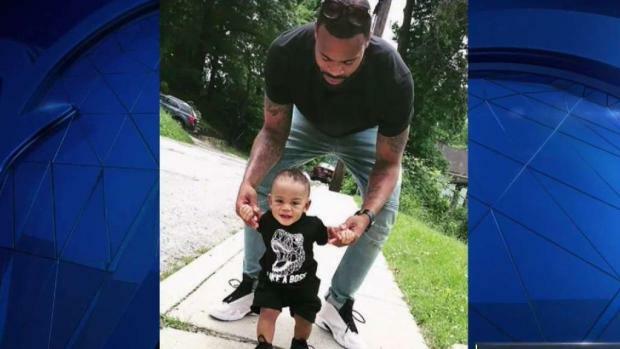 A baby who has not yet turned one lost his father in Prince George's County when Lamont Adair, who was preparing to leave to play basketball in China, was shot and killed in broad daylight. News4's Shomari Stone reports. “If they had a gym open at two o’clock in the morning, he would go play basketball,” his mother said. Adair was walking to a training session in Seat Pleasant before 4 p.m. Aug. 8 when he was shot and killed in broad daylight in the 6600 block of Grieg Street. He died at the scene, Prince George's County police said. Police said Adair was targeted, but no arrests have been made. Adair lived nearby with his mother and was well-known in the neighborhood. She said her mission is to speak to young people, trying to deter them from violence and prevent other mothers from experiencing her grief.